In stock trading, there's a difference between novice and experienced traders. One of the factors that separate experienced investors from new ones is what they look for in a stock. While stock price is what's most commonly looked for by stock traders, what really matters is the market capitalization of the particular company. Only this metric can clearly indicate what value the market lends to your business. Motley Fool analyst Ashraf Eassa explains that market capitalization refers to "the total market value" of the outstanding stock shares of a company. Once you've figured the current market capitalization of a company, you need to analyze whether that's less than what the company deserves. If so, the shares could be worth buying. 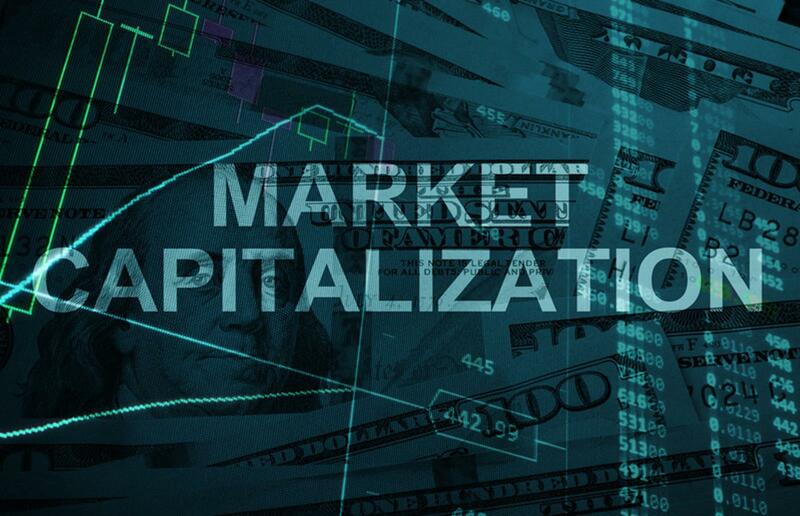 By contrast, if the current market capitalization of a company appears to be too high when seen in relation to its buying opportunities, that could indicate that you don't need to touch the stock, or, if you already have the stock, you need to sell it. Now Apple ($AAPL) is on its way to a $1 trillion market capitalization, making it the first company trading publicly to attain this. Apple is the likeliest of all the tech stocks to win the $1 trillion race, and much of this has to do with investors being convinced that the tech giant's business need not suffer with dwindling iPhone demand, since its non-iPhone business is making significant headway. Looking at the other tech stocks, Google parent Alphabet ($GOOGL) would also be able to post surprisingly high valuation as a result of its strength in the autonomous driving and artificial intelligence (AI) sectors, reports CNBC. Amazon ($AMZN) though is expected by CNBC to have disappointing valuation which could possibly pull back its shares. Here's a comparison by CNBC to help you realize how high$1 trillion actually means. This is almost equivalent to the GDP (Gross Democratic Product) of Indonesia. Of all the tech giants, who are innovation leaders in their own right, Apple is considered the most innovative and that reputation is fueling its rise to $1 trillion market capitalization. With the assumption of around 5.07 billion shares, with Apple aggressively pursuing a stock buyback initiative to bring down this number each quarter, Apple could reach a market capitalization of $1 trillion as the stock reaches $197.23 per share approximately, not far enough. Now make insightful trading decisions with advanced trading software by TradeZero that gives you real time market information. Get in touch with us at +1 954-944-3885 or email support@tradezero.co.